Hello! Today I have an easy nail polish tip for you. I love matte nail polish. Its a nice change of pace from the normal everyday shiny polish. It is hard to find and often more expensive to buy. That is wear this tip comes in. 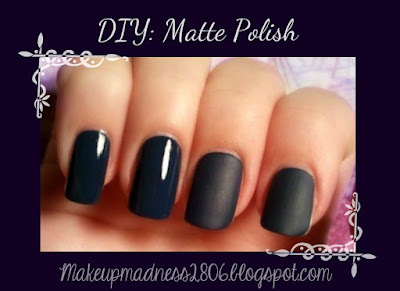 Did you know you could change any color of nail polish to a matte shade? Well I am going to show you how. Place water into your pot and place it on the stove over medium heat. Paint your nails with your favorite color. 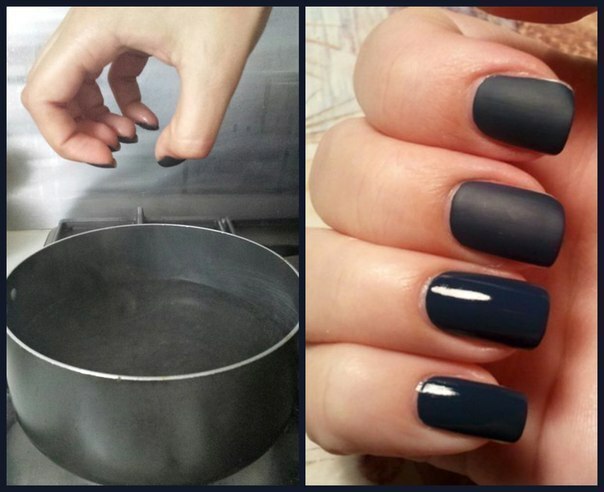 When the pot begins to steam, carefully hold your nails over the steam. Your hand should be around 8-10 inches away from the actual pot. You just want the steam to flow over your nails. Please exercise caution as you can be burned if you are not careful. Do not hold your finders too close to the steam. If you are a child please ask a parent for help. Once your polish is dry, it will be matte. $1 Primer That Will Keep You Matte All Day! 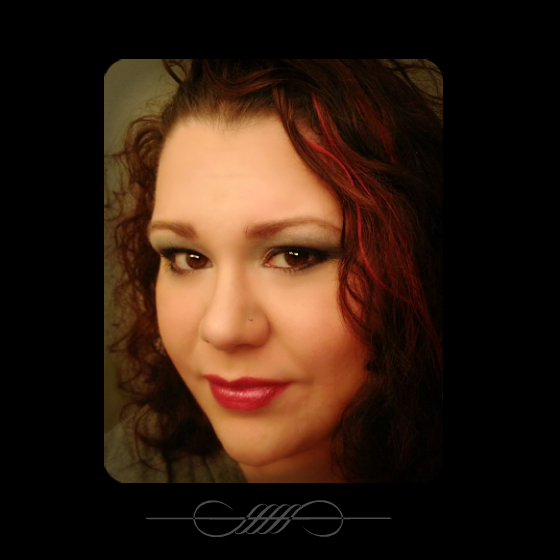 TMI Tag: Learn a little about me. DIY: Painlessly Remove Skin Tags. Fast and Easy! 5 Things You May Not Know About Pedicures.